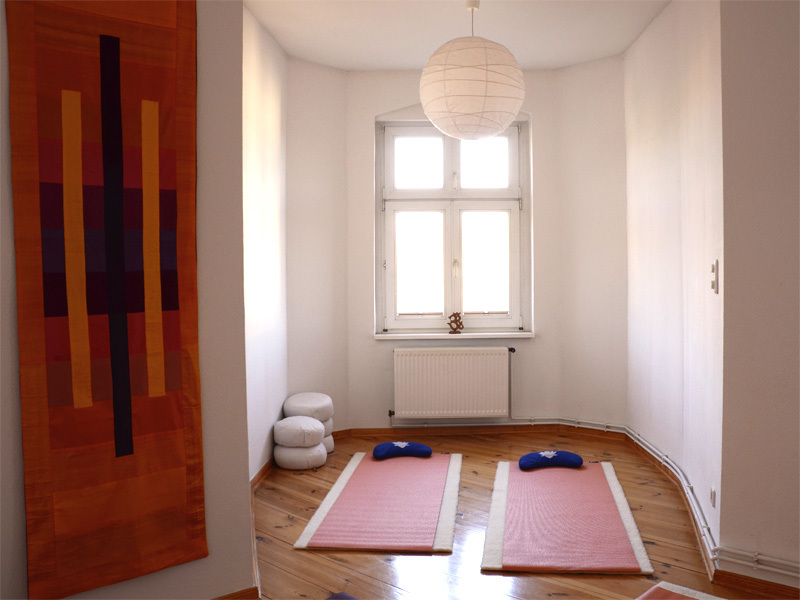 CHANDRA YOGA. 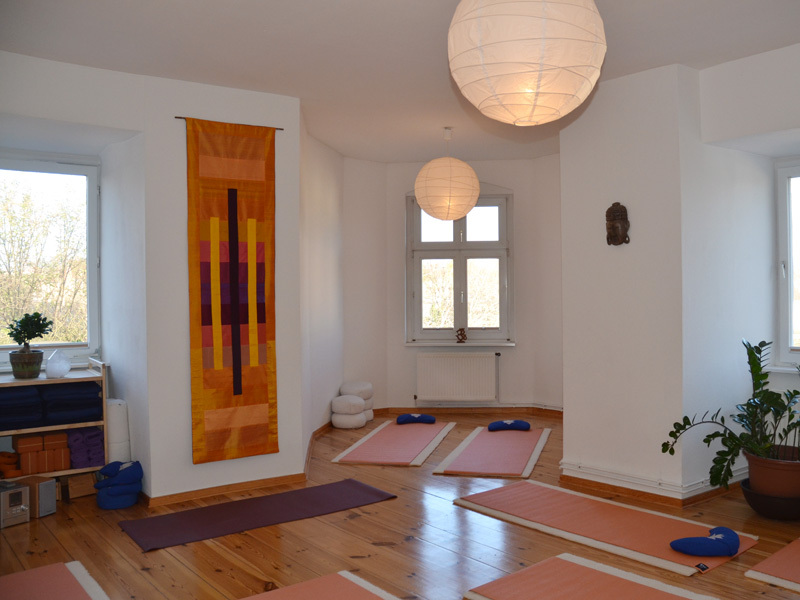 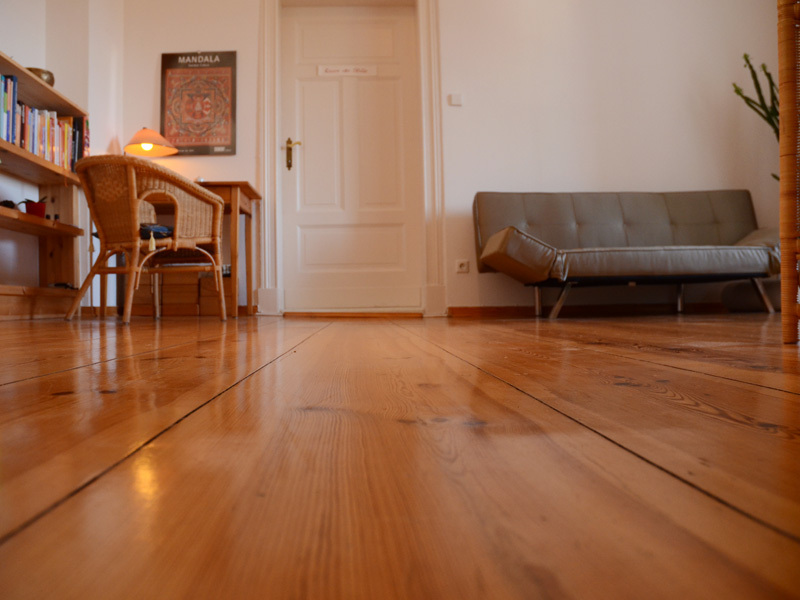 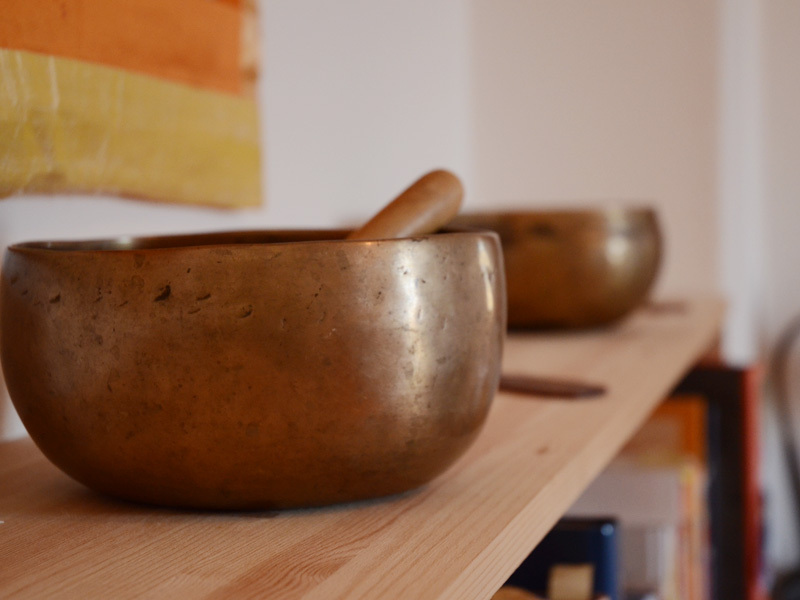 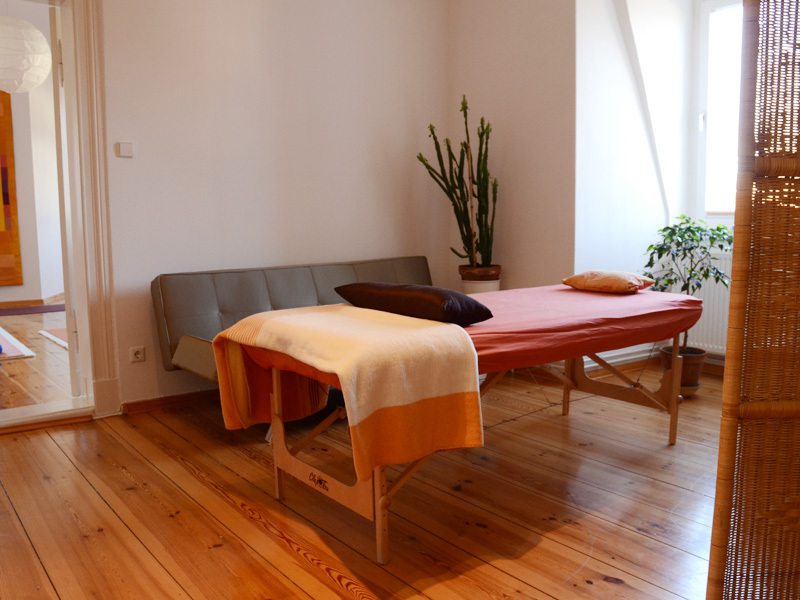 RAUMVERMIETUNG FÜR YOGA , COACHING, CRANIO SACRALE KÖRPERARBEIT. 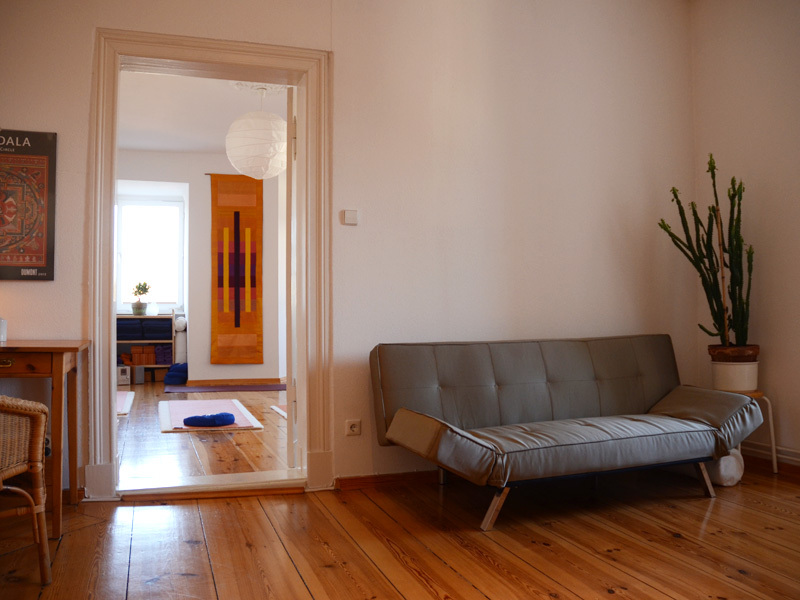 GRUPPENRAUM .